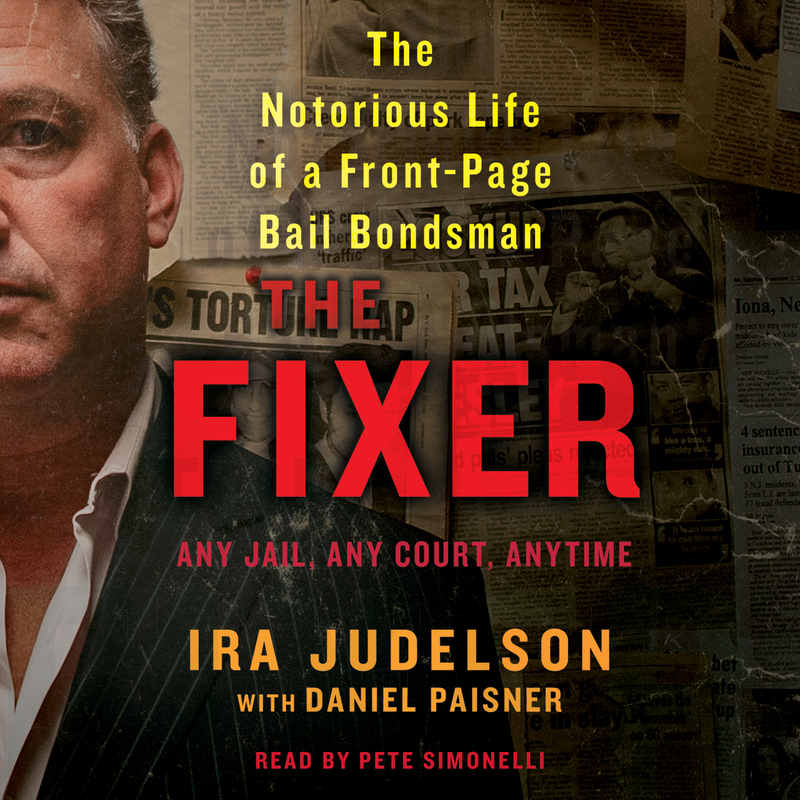 Ira Judelson is one of New York’s most prominent bail bondsmen. 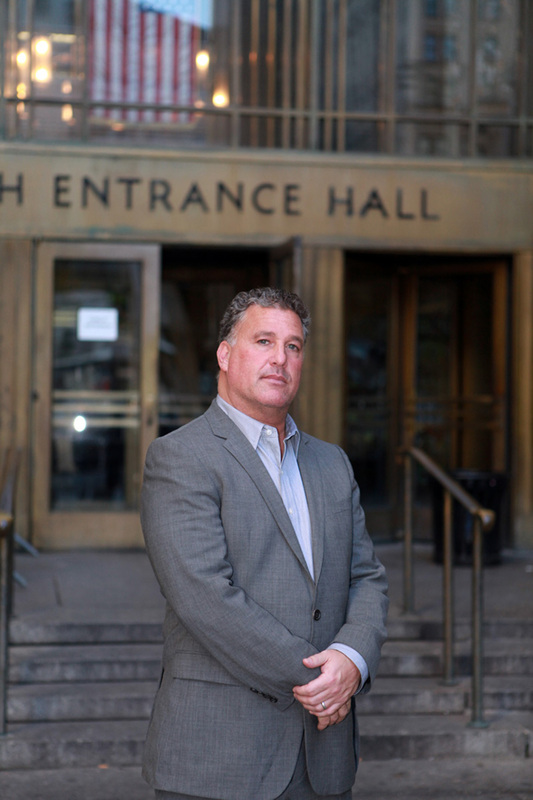 For nearly twenty years, he has posted bail for some of the city’s most notorious defendant-celebrities, as well as thousands of common criminals. He is well known to those in the justice system for his no-nonsense demeanor, his charismatic charm, and his ability to “read” a prospective client. He lives in Westchester, New York with his wife and three children.